Pulse Regeneration is delivering Skills and Information workshops to providers in the voluntary, community and social enterprise (VCSE) sector that deliver victims’ support services. From 1st October 2014, Police and Crime Commissioners (PCCs) will be responsible for commissioning the majority of victims’ services locally through funding from the Ministry of Justice. This means service providers may be bidding to their local PCC to obtain funding to deliver services, as well bidding to other public sector bodies. The Ministry of Justice intends to support the VCSE sector through this new commissioning landscape and to increase their capability and capacity to deliver services including those commissioned by PCCs. Workshops will help VCSE organisations prepare for commissioning, and are designed to better enable frontline service providers to bid for grants and/ or contracts when tendering processes are launched. The workshops are free and will be delivered in each of the PCC areas across England and Wales. 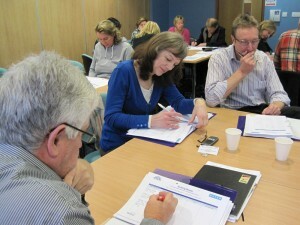 Find out more about the workshops and their learning outcomes. View dates and booking information, and register your interest. Download materials and guides or contribute to the forum discussions. 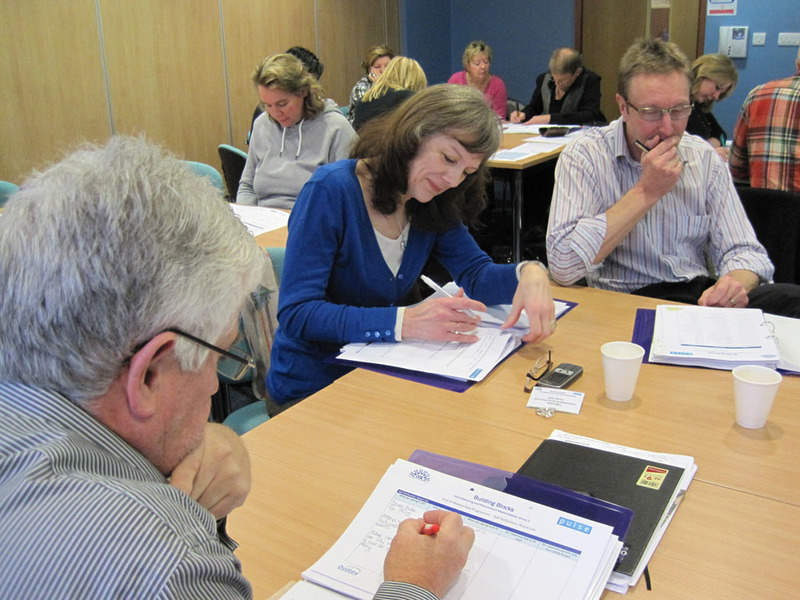 Gain information on wider sources of VCSE information and support.